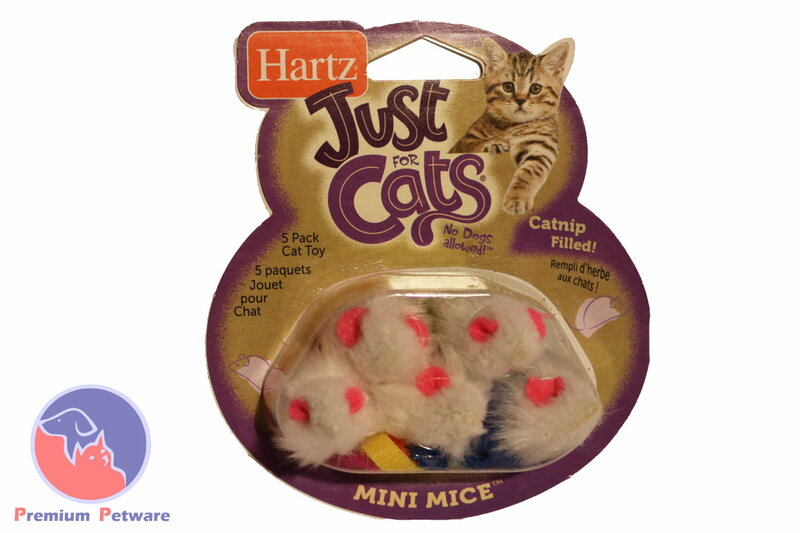 These are the real mini mice, and filled with catnip too! Cats will love chasing and batting these tiny, cute catnip filled mice. – 5 mice per pack.